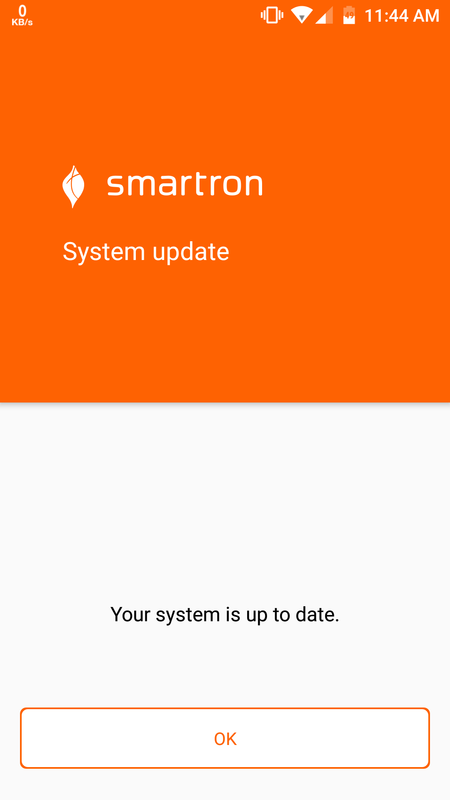 Will i able to update my phone to beta testing? When we will receive the update? @Abhishek_TV please tell us. 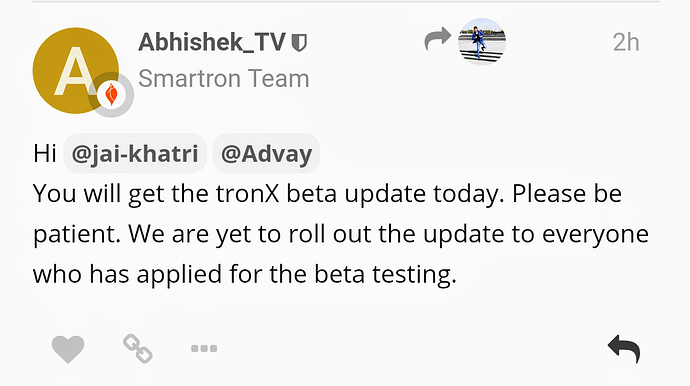 TronX beta launcher will be rolled out today to the members who have applied already. When we will get this update ? 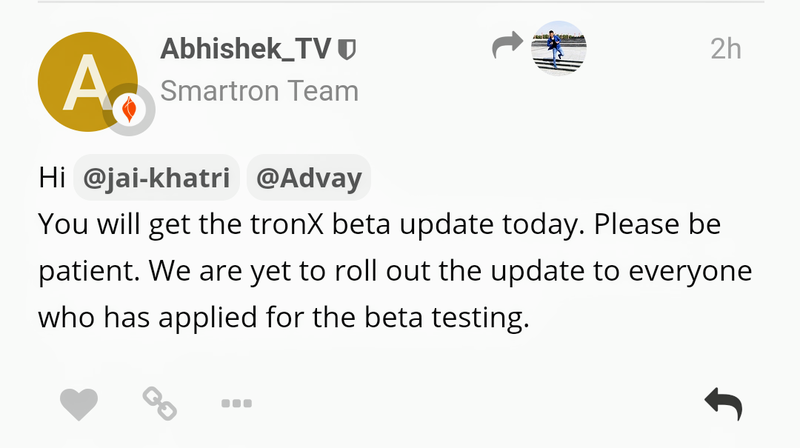 We have rolled out the TronX beta update. 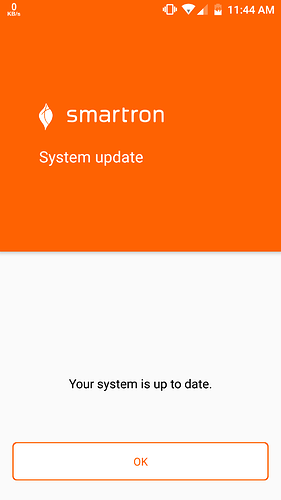 Please go to Settings > About phone > Smartron software update to receive the update. 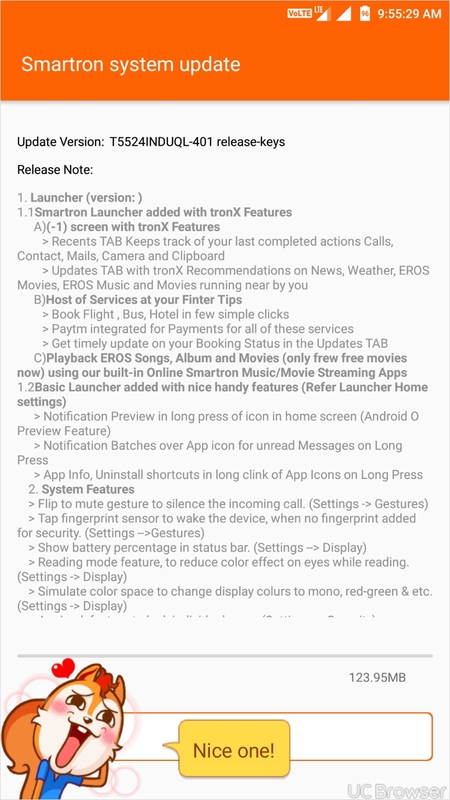 Received the update. Downloading. Thx.. But why you made wifi download only? I have downloaded on Airtel data. Maybe you have allowed only WiFi to download updates. Please check your settings.